Why become a referee? And why join a County Referee Society? Amongst the ranks of the Somerset Referee Society you will find people of all walks of life and with all kinds of experience in the game. 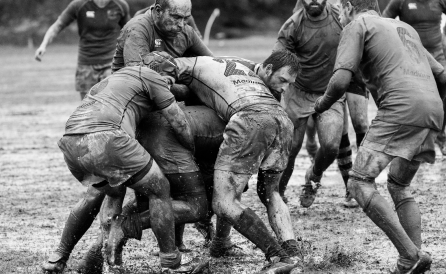 Some society members are lifelong players who have reached a point where the body is not quite up to the rigour of the contact but do not want to lose their involvement. Some are coaches who want to take up a different aspect of the game. Many of our younger members enjoy the challenge of the game and want to see how far they can develop and even aspire to the upper echelons of the elite game, and for some they just want a new challenge!! 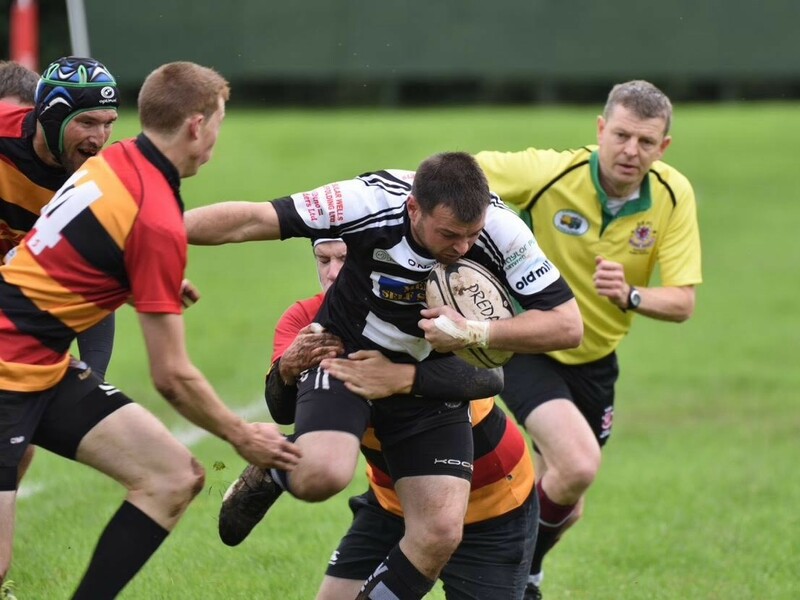 Whatever your reason, and whatever your aspirations, Somerset Referee Society is an inclusive society offering support and guidance to everyone to help each individual be the best that they can be as a match official in the modern game of rugby. Whether that is for the first time referee running out at a small local side or a senior experienced referee running out for a County Cup final, the society prides itself on the training, coaching and support that we offer. 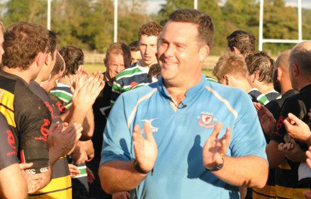 Becoming a county referee means becoming part of a group of friendly motivated rugby enthusiasts who enjoy the challenge of managing the game at all levels. Being part of a team of match officials who together officiate in excess of 1200 games a season played at clubs, schools, colleges and universities across Somerset each season. 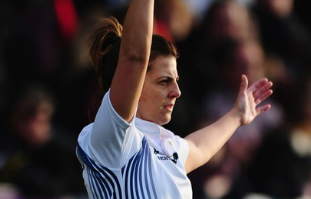 We are pleased to hear from anyone interested in the challenge of refereeing, to take the next step contact the Somerset Recruitment Officer who will be pleased to talk through the next steps. SRRS has been instrumental in supporting me develop as a referee – gender was never an issue, and nor should it be. They supported me through the refereeing ranks and I am forever grateful for their support over the years and I am proud to be a Life Member. I’d played at The Rec on numerous occasions, but to ref there, kind of filled the last part in my rugby journey. More recently I have taken an active role within the committee, helping with the appointments. I have gained so much being part of the society it feels right to give something back as well. Thinking about becoming a referee?